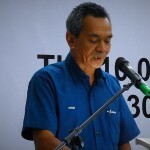 Rawang, 3 September 2018 – Perodua has announced its new prices for its models, based on the implementation of the Sales and Service Tax (SST) from 1 September 2018 and has noted that selected models see a reduction in price of between 1% – 3% compared to when the 6% Goods and Services Tax (GST) was enforced. 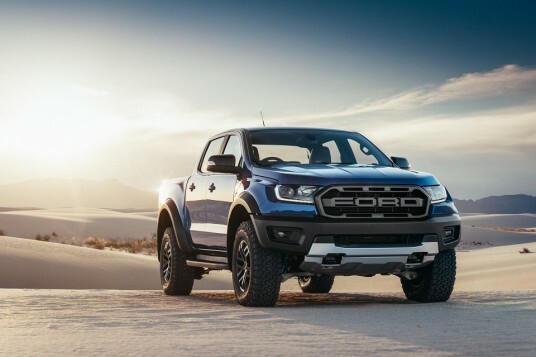 Earlier on, there were concerns from consumers that the implementation of the SST, which is rated at 10% for sales (and 6% for services), will cause car retail prices to increase when compared to the 6% GST. But because GST is a multi-level tax that applies to the entire supply chain, it has worked out to be more than SST in certain cases. 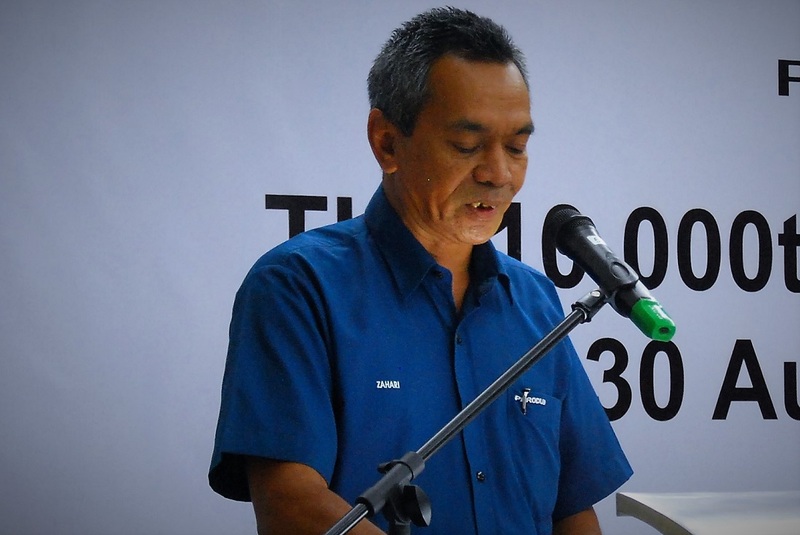 “Based on the new tax structure, almost all Perodua models see price reductions compared to the GST price structure,” said Perodua Sales Sdn Bhd Managing Director Dato’ Dr Zahari Husin. 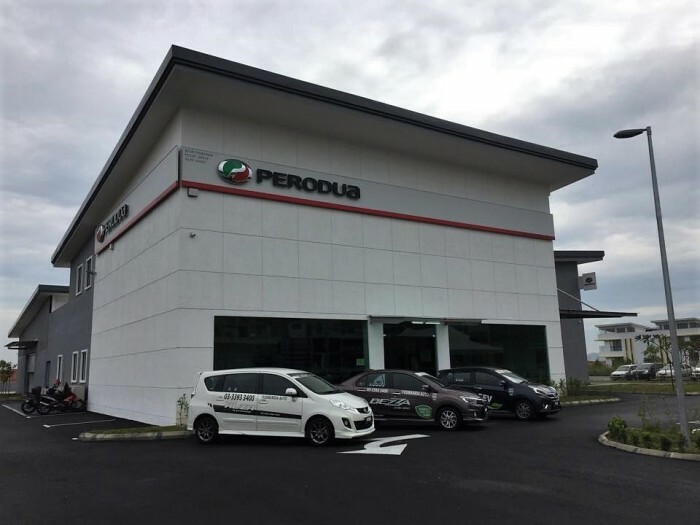 The tax holiday in the past 3 months pending the introduction of SST had caused an extraordinary increase in vehicle sales, and Perodua is working hard to deliver vehicles in a timely manner. “We wish to thank all Malaysians, especially our 3.3 million valued customers who have chosen Perodua as their brand of choice. We will continue to offer the best value in the Malaysian market with our new prices,” said Dato’ Dr Zahari. “Please visit any of our sales and service outlets nationwide and speak to our authorised sales and service advisors to learn more about our products and services,” said Dato’ Dr Zahari.